Florida State University has selective admissions with an acceptance rate of 49 percent. 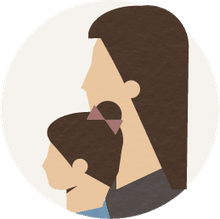 In general, students will need above average grades and standardized test scores to be admitted. To apply, students should submit an online application that includes high school transcripts and SAT or ACT scores. 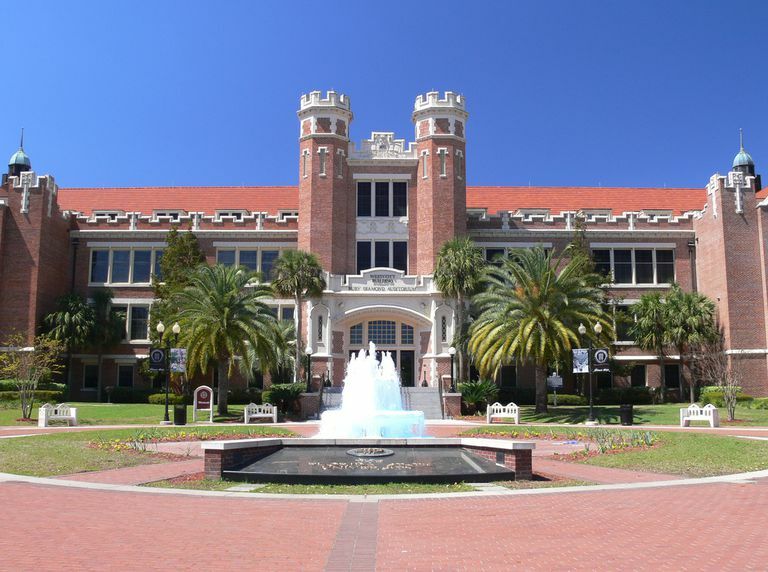 Along with the University of Florida, Florida State University is a flagship campus of Florida's state university system. The FSU campus lies just west of downtown Tallahassee and a short half hour from the Gulf of Mexico. Academically, Florida State University has wide-ranging strengths, from music and dance to the sciences, that have earned it a chapter of Phi Beta Kappa. Housing is a bit of a struggle for FSU students because dorm space is limited. About 14 percent of students belong to fraternities or sororities. The Florida State Seminoles compete in (and often dominate) the Atlantic Coast Conference.